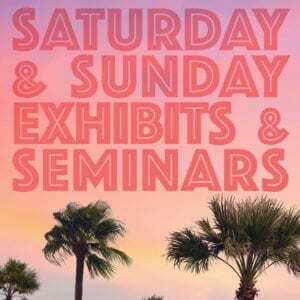 The lineup of seminars for the 2019 Scuba Show has been set! 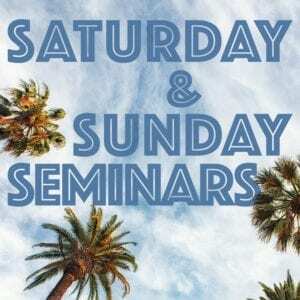 Read on for information on seminars. Seminars run concurrently with the exhibit hall. Throughout the weekend, you’ll find sessions on history, adventure, marine life, diving physiology, underwater photography, local dive spots, foreign travel, seafood preparation, conservation and more. The speakers know their topics and love to share them with you! 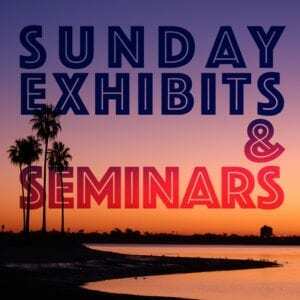 The seminars are located in the Seaside rooms of the Long Beach Convention center – they’re just a few steps from the Exhibit Hall. 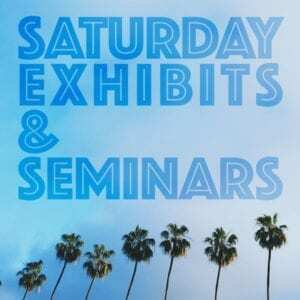 You may come and go between the seminars and exhibit hall as often as you’d like over the weekend. Our new schedule is interactive! Click the title of a seminar to see the description. You can also add sessions to your calendar or share them with one click. The seminars are organized by color and time – blue seminars represent Scuba Show sessions requiring a paid seminar pass (see below for details), yellow seminars are free presentations put on by Divers Alert Network, and red seminars are workshops requiring pre-registration (see description for information on how to register). Seminars, presentations and workshops run throughout the show. Discounted day and weekend packages may be purchased in advance for a limited time online. 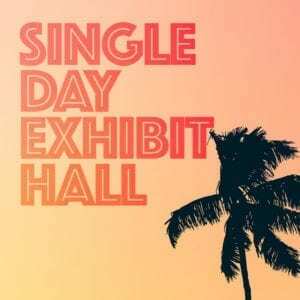 If you do not purchase passes online, they you may purchase them at the Show for $25/day at the Info Desk in the exhibit hall. Cash or credit card is accepted. 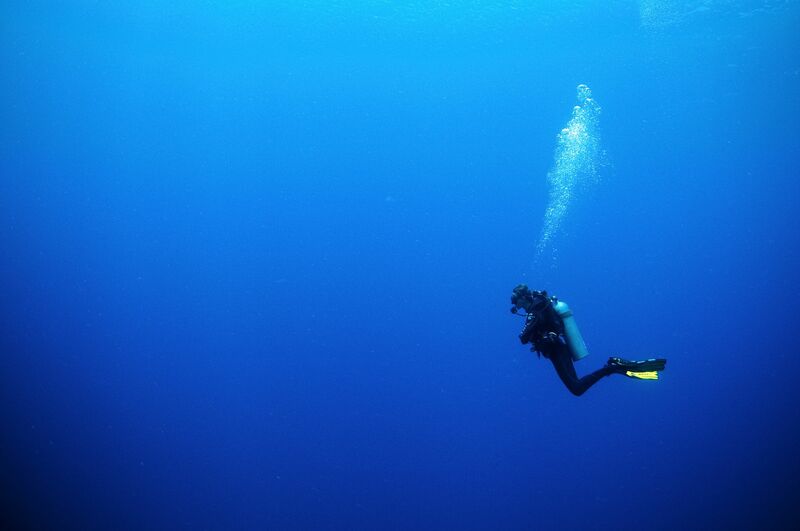 Many seminars are free to the public and do not require a seminar pass – these are agency member updates or dive companies promoting their products and services.